Earlier this month, 44 members showed up to learn more about poverty culture and ways we can be friends with those in our community who are vulnerable. Out of that group, we had some commit to serve with our new benevolence teams, Hunter’s Way Apartment afterschool ministry, and Heart4Schools reading buddies. 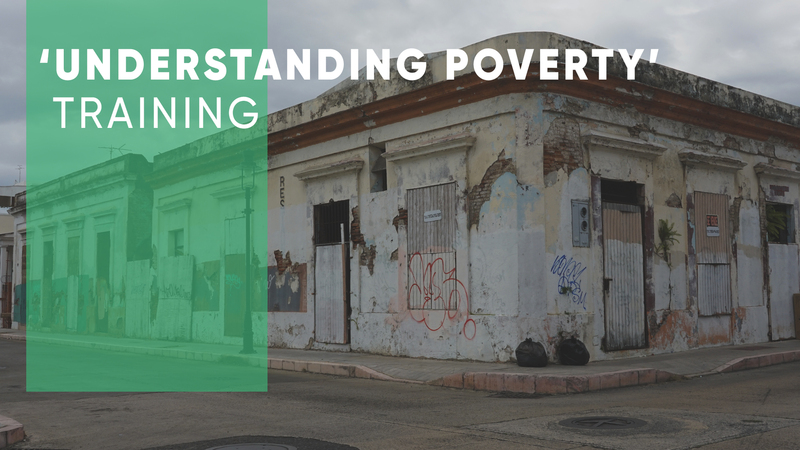 If you missed the opportunity to learn how to effectively build relationships with those living in poverty, there’s another training on Sunday, September 9 from 12-2:30 p.m. in B103. A quick update on our developing homeless ministry: We’ve had several people come to the church that are experiencing homelessness, and in small but significant ways we’ve been able to be a piece of support for them. Offering kindness, prayer and tangible help has led to 3 people last week getting jobs and housing. I’m so grateful that Shandon is showing the love of Christ in this beautiful way!